Home UncategorizedFeatured	Is WWE For Sale? During the third quarter conference call, WWE Chairman and CEO Vince McMahon was asked about a potential sale of the organization. The question came from an investor citing the sale of UFC to WME. McMahon stated that he is “open” to hearing offers. 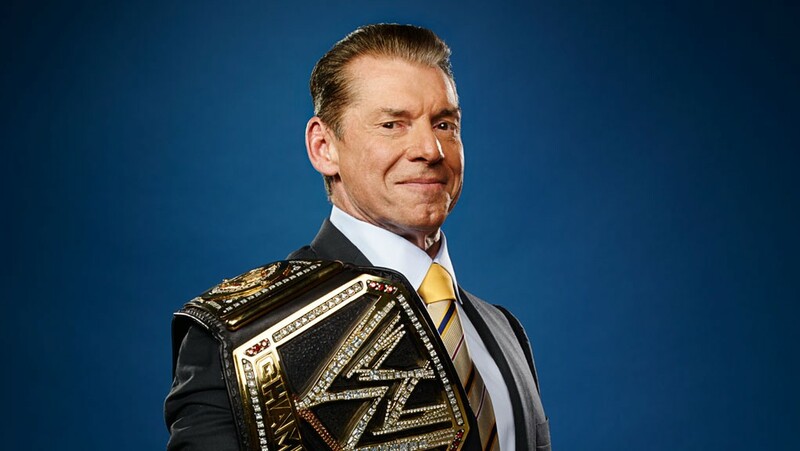 However, McMahon said that he isn’t sure how much control he would lose, leading suspicions that McMahon doesn’t want to lose control of WWE but also wants to secure the future for his daughter Stephanie McMahon and son-in-law Paul Levesque. According to Forbes, WWE is worth about $1.5 Billion.